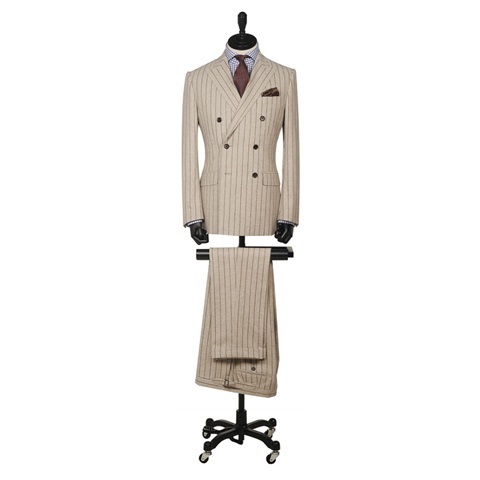 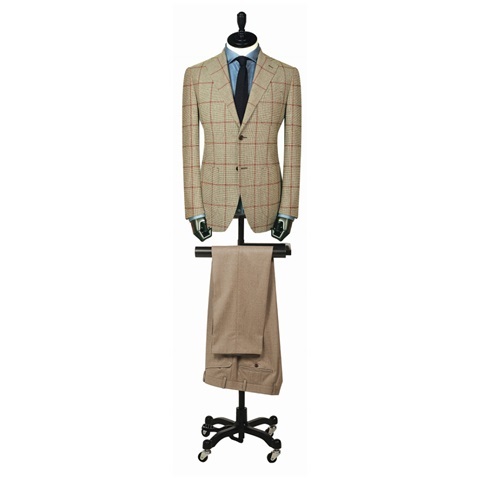 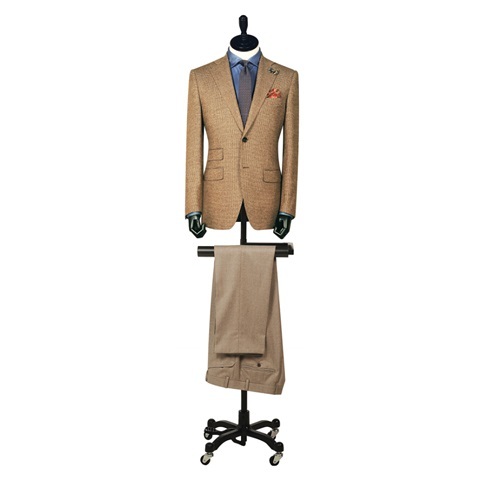 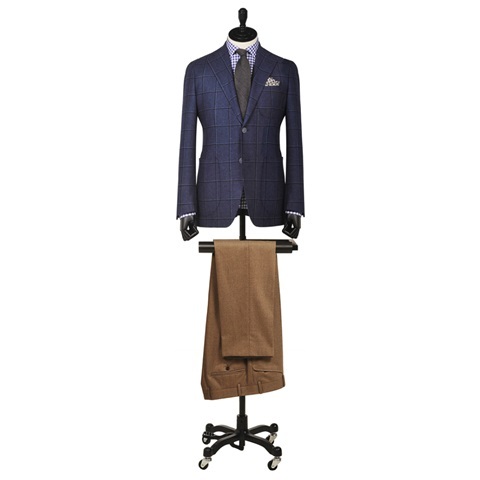 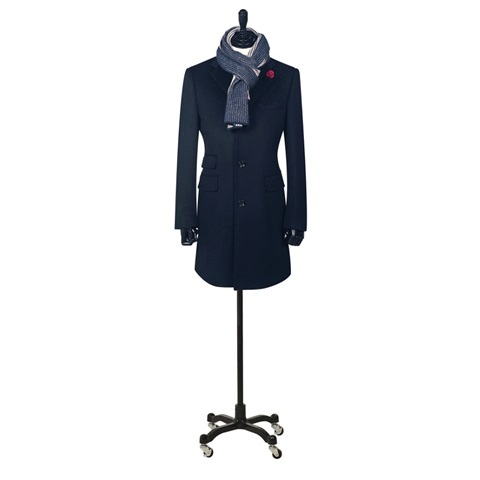 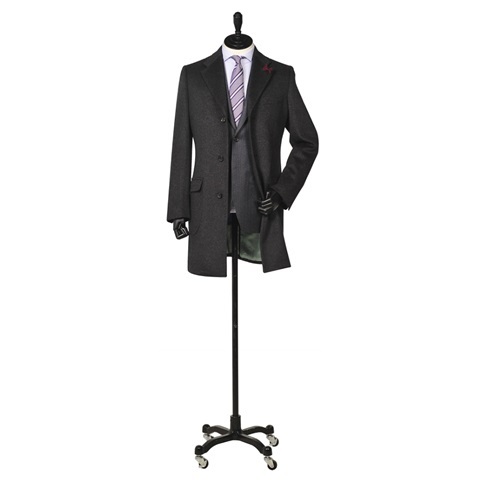 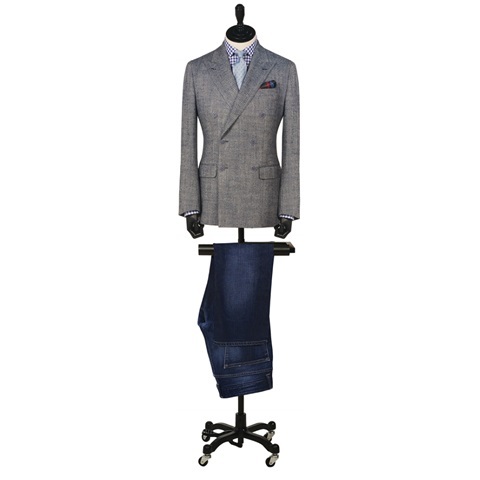 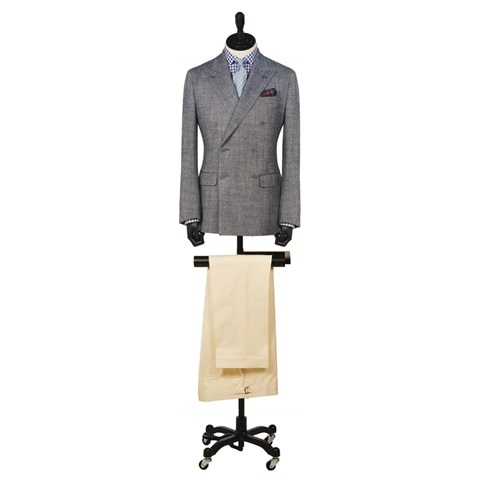 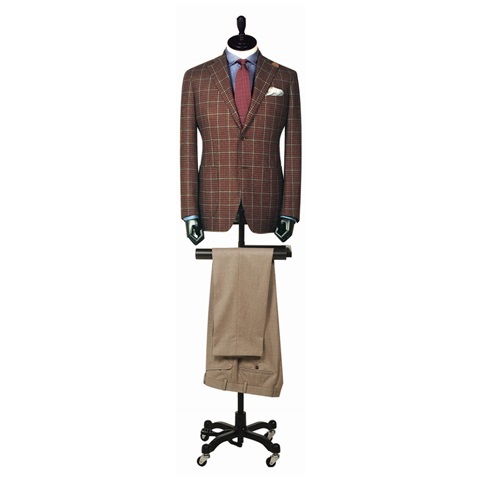 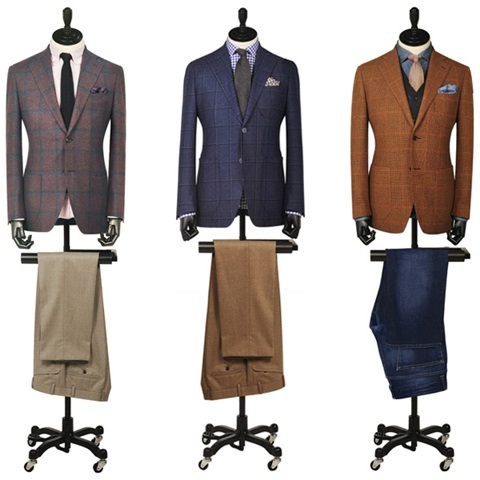 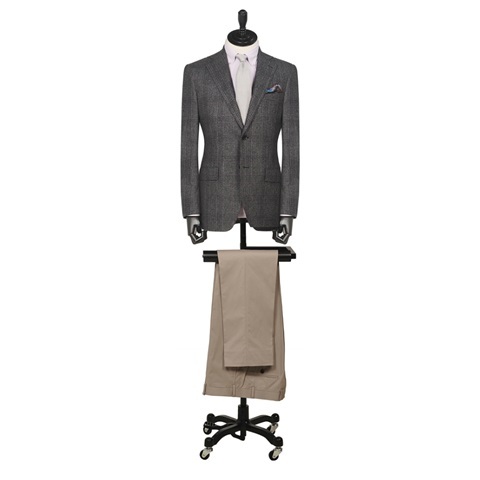 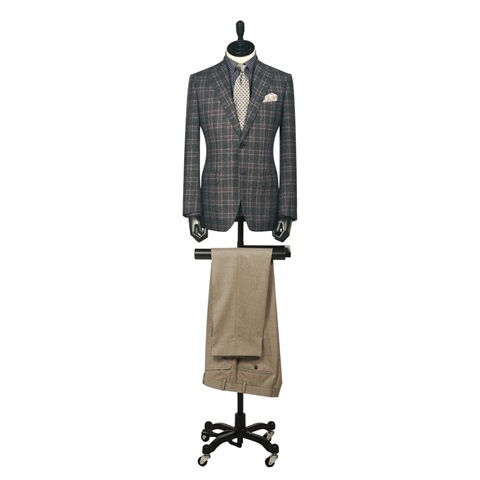 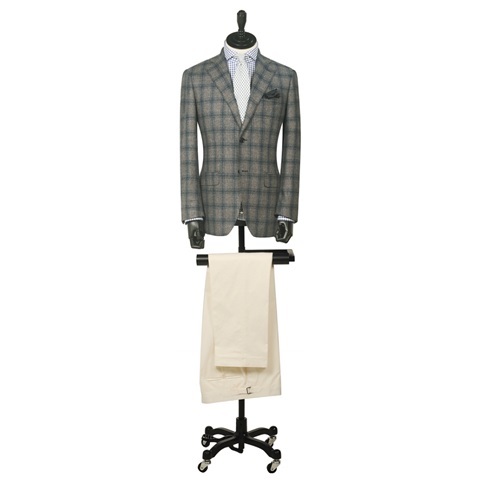 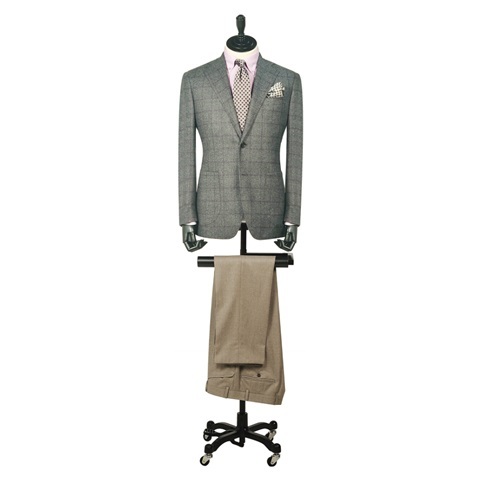 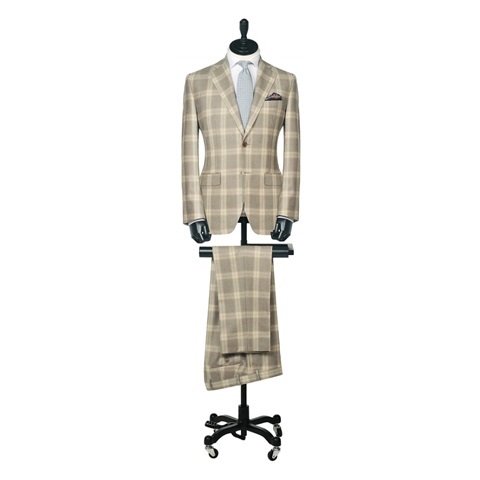 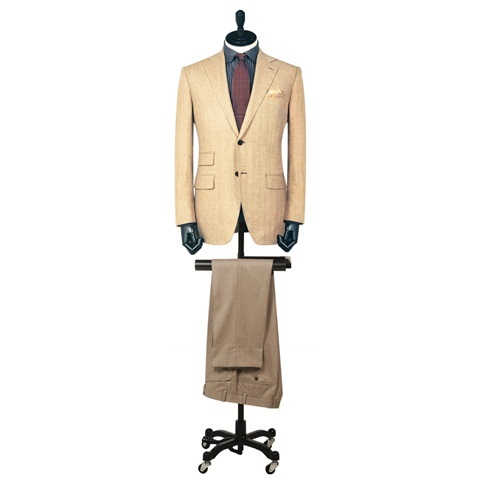 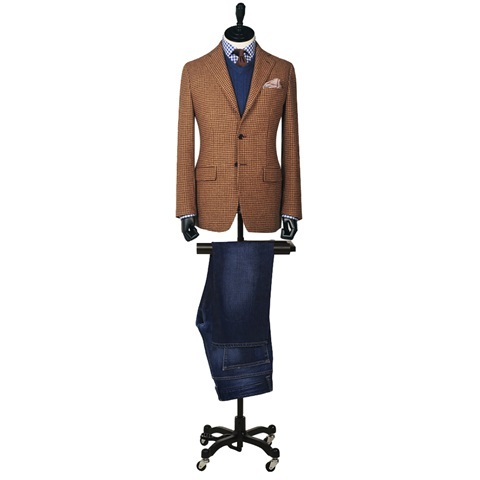 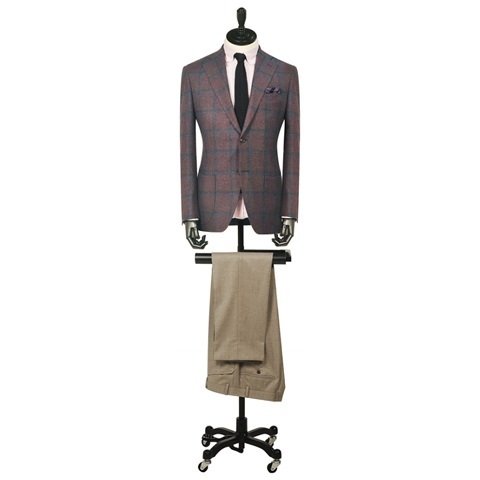 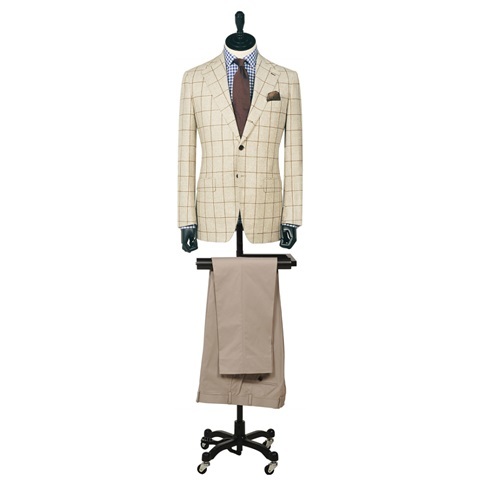 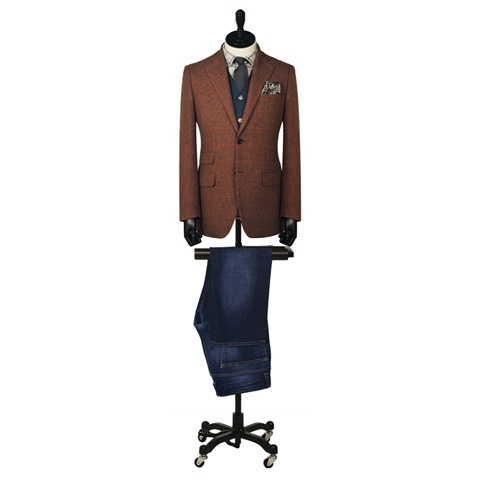 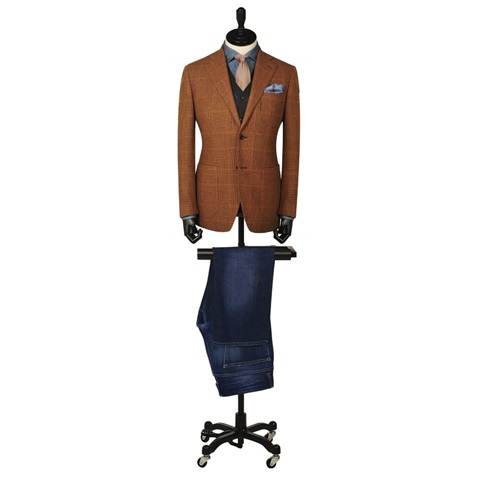 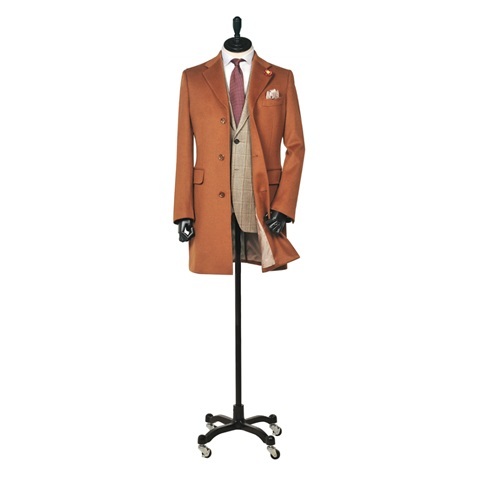 At B'SPO-KEN we provide you with the perfect outfit for any occasion. 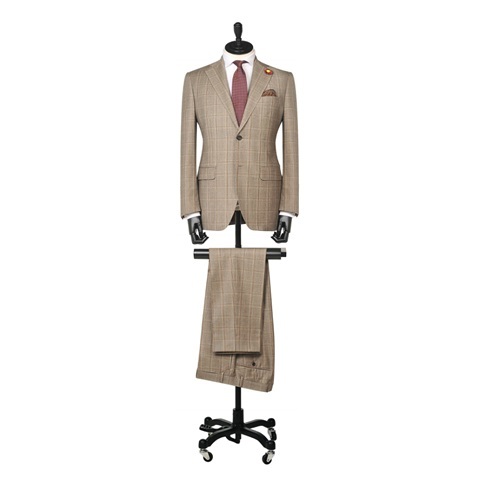 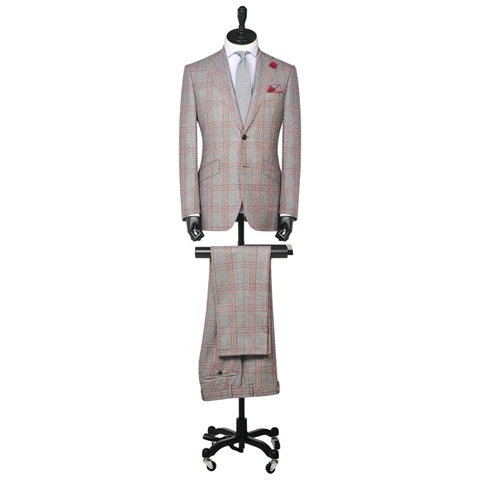 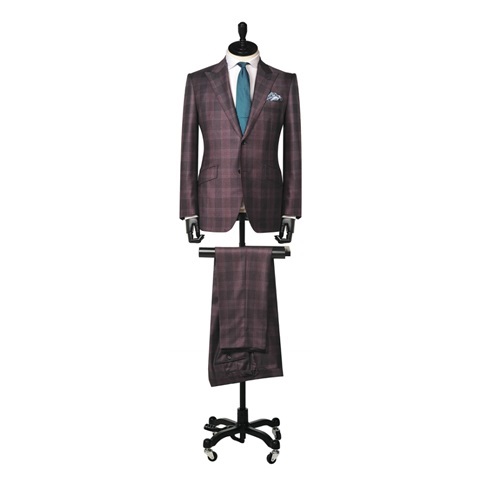 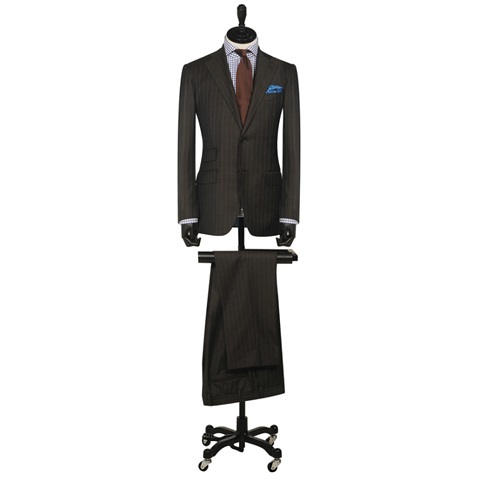 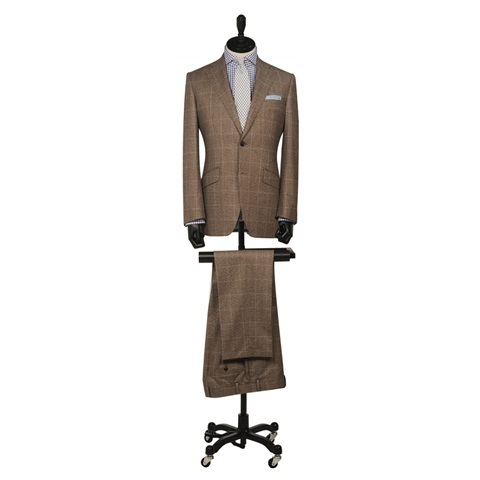 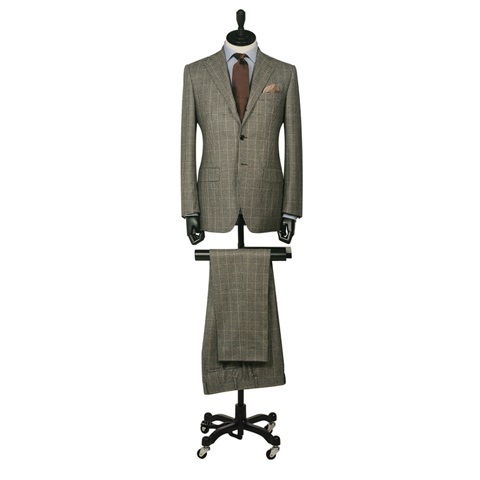 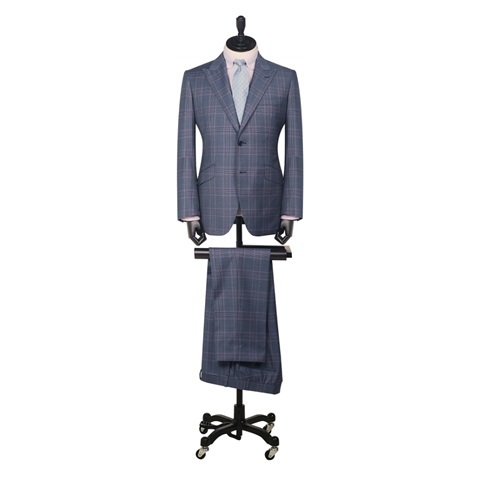 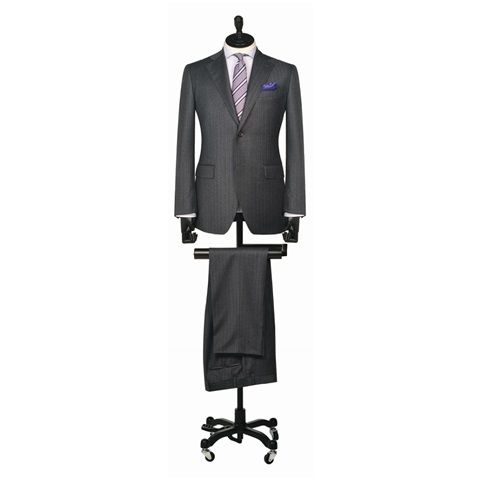 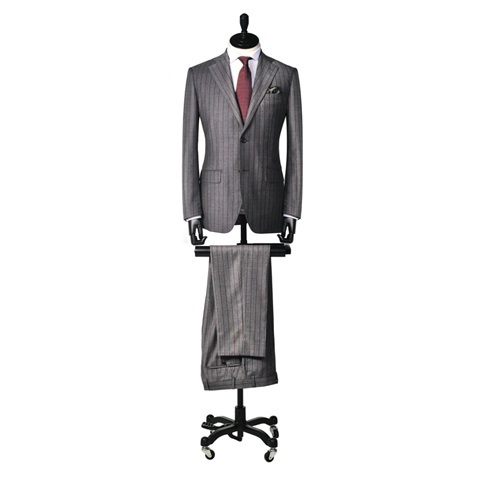 That is why we provide the best custom tailored blazers, shirts, suits and tuxedos. 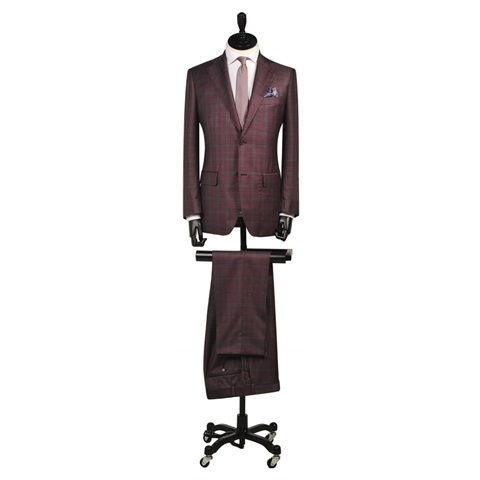 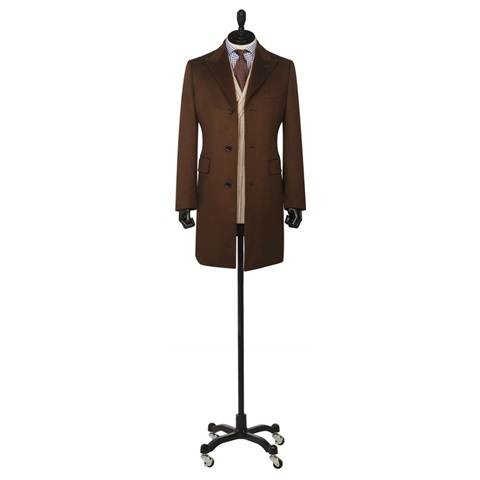 Our bespoke menswear outfits are crafted to your precise measurements and finished to the highest standards for a unique and unparalleled fit.